Each year, members of the Colorado tennis community gather to commemorate the induction of a new class to the Colorado Tennis Hall of Fame, as well as to celebrate the achievements of players, organizations, volunteers and others who have distinguished themselves through their dedication and commitment to the sport of tennis. 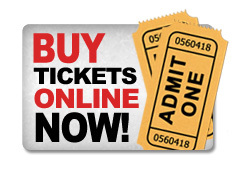 Event proceeds benefit the Colorado Youth Tennis Foundation. Please take a moment to learn more about these, and all the Hall of Fame inductees. 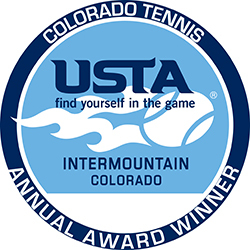 See a listing/complete history of the USTA Colorado Annual Award winners.